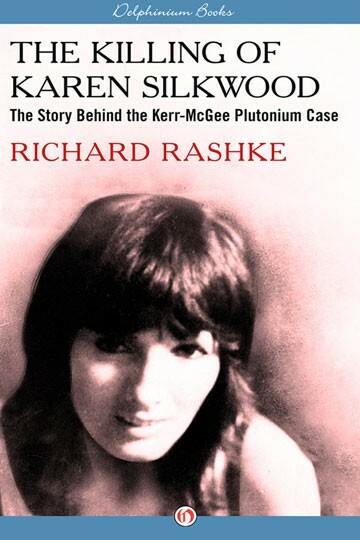 For this second edition of a classic work of investigative reporting, Richard Rashke has added new material that lays out what has been learned since the book’s original publication discusses what happened to the various people involved in the Silkwood case. It is also now an audiobook for the first time! On November 13, 1974, Karen Silkwood was driving on a deserted Oklahoma highway when her car crashed into a cement wall and she was killed. On the seat next to her were doctored quality-control negatives showing that her employer, Kerr-McGee, was manufacturing defective fuel rods filled with plutonium. She had recently discovered that more than forty pounds of plutonium were missing from the Kerr-McGee plant. Forty years later, her death is still steeped in mystery. Did she fall asleep before the accident, or did someone force her off the road? And what happened to the missing plutonium? The Killing of Karen Silkwood meticulously lays out the facts and encourages the readers to decide. Updated with the author’s chilling new introduction that discusses the similarities with Edward Snowden’s recent revelations, Silkwood’s story is as relevant today as it was forty years ago. 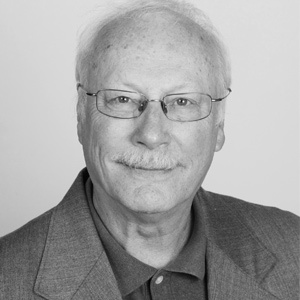 RICHARD RASHKE is a lecturer and author of non-fiction books including The Killing of Karen Silkwood and USEFUL ENEMIES: John Demjanjuk and America’s Open Door Policy for Nazi War Criminals. Rashke is featured in the award-winning international television series Nazi Hunters. His works have been translated into eleven languages and have been the subject of movies for screen and television. A produced screenwriter and playwright, his work has appeared on network television and off-Broadway. He is also an alto sax player and composer. His latest composition, Crane Wife, a family musical based on a Japanese folktale, was performed at the Kennedy Center, and a Dear Esther, based on a Sobibor prisoner, was the first play that was performed at the United States Holocaust Museum. He lives in Washington, D.C.